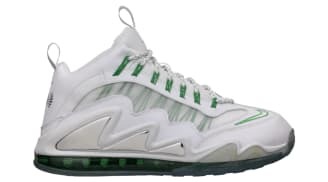 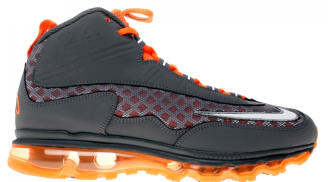 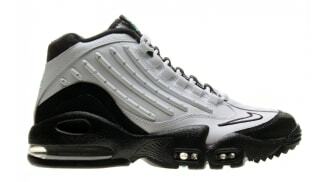 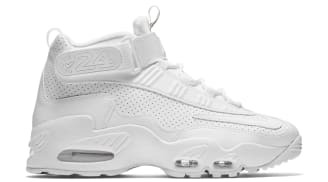 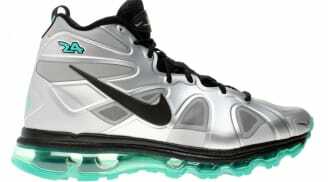 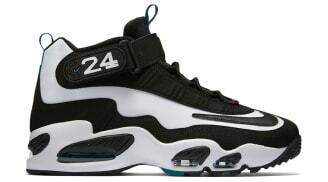 As the Hall of Famer Ken Griffey Jr. Nike Air Max Griffey captured the sensation of the baseball world, Nike released the Air Griffey Max 1 in 1996. 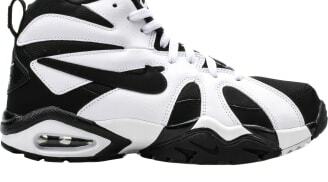 It made up of polyurethane middle with Air-Sole technology, synthetic leather upper, and a clear rubber sole for better traction. 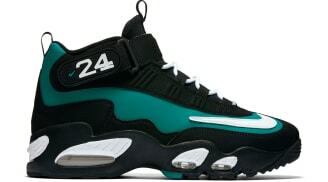 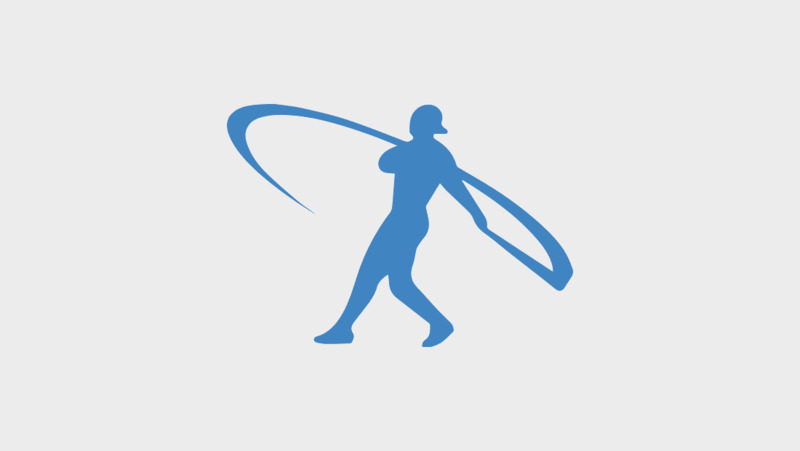 It has released in various colorways including the team colors he played for. 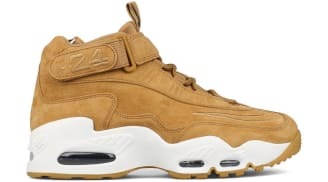 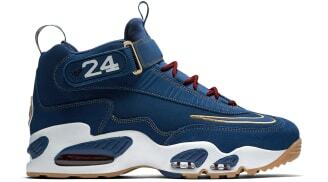 Nike Air Griffey Max 1 "Flax"
Nike Air Griffey Max 1 "InductKid"
Nike Air Max Griffey 1 "Griffey for Prez"